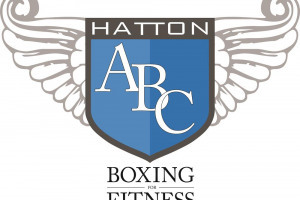 Lifestyle Boxing is accredited through Hatton ABC and is a boxing for fitness class designed to assist weight loss, muscle tone, increased fitness and all the fun of training like a boxer. Great For: Anyone looking to learn real boxing techniques while improving fitness at the same time. 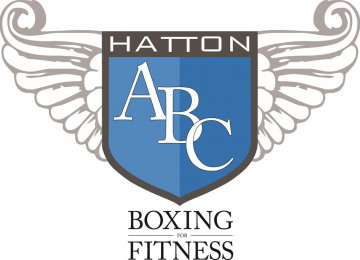 Intensity Level: Medium to high.. Lifestyle Boxing's founder and lead trainer has achieved Level 3 Hatton ABC Fundamental, Advanced and Elite course instructor credentials with the aim of gaining His Masterclass. This is the only training course in the UK to be officially accredited by REP’s and The British Boxing Board of Control. .
Lifestyle Boxing's main aim is to provide a local Boxing Fitness class to North East Fife, something which is currently not available. 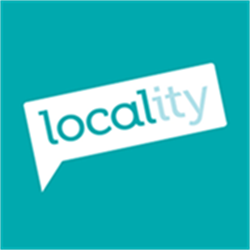 We aim to deliver a service which is catered to all individuals whether young or old in a friendly and welcoming environment, providing fitness, self confidence and belonging. David is Lifestyle Boxing's founder and lead trainer. 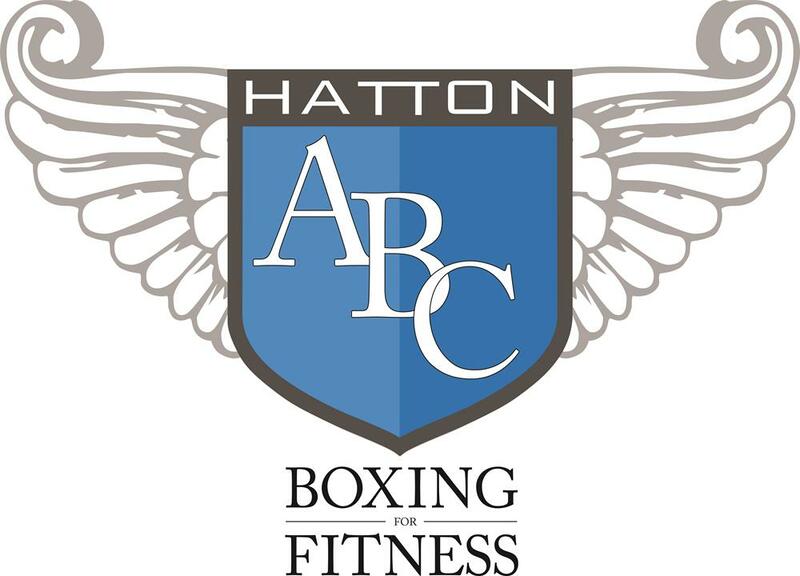 David has achieved Level 3 Hatton ABC Fundamental, Advanced and Elite course instructor credentials with the aim of gaining His Masterclass. This is the only training course in the UK to be officially accredited by REP’s and The British Boxing Board of Control. Project Delivery Manager: David Johnson The Project Delivery Manager takes legal responsibility for receiving and spending the funds raised and ensuring the project is delivered.